Nikos Zois was appointed as the new Managing Director of HEINEKEN Serbia, effective as of 1 April 2019. With clear vision and strategy, Zois will lead the HEINEKEN team in Serbia maintaining the firm business standards through further improvement of top-line results. 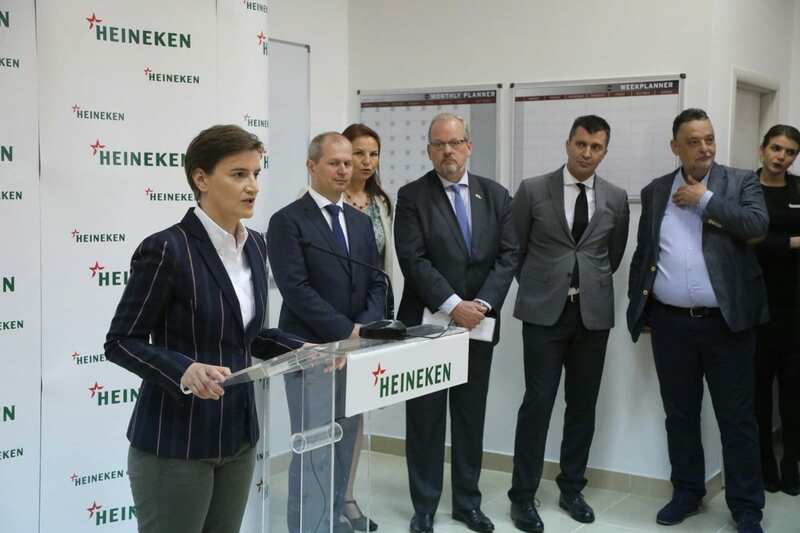 “With talented, dedicated and hardworking employees in HEINEKEN Serbia, it is our ambition to be even more innovative, to maintain the excellence in quality and preserve the winning brand portfolio, with continuous development and progress in the segment of social responsibility,” Zois said on the occasion of the appointment to a new position. 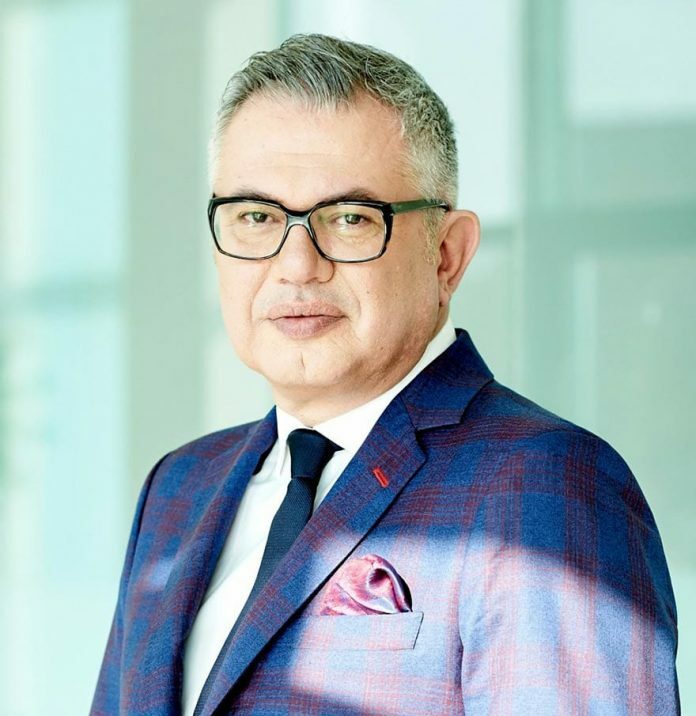 The new Managing Director of HEINEKEN Serbia has a wide commercial experience in the beer industry for almost 25 years. As Sales Director in Athenian Brewery, Zois contributed to the overall sustainable growth of all operating parameters with a stable financial result. 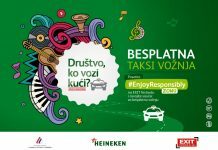 HEINEKEN Bulgaria, led by Zois since 2016, was evaluated by consumers and stakeholders for three consecutive years as the “greenest” and most socially responsible company in the fast moving consumer good sector. 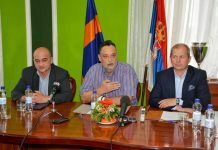 In addition, Zois has introduced a number of initiatives improving the company’s climate and positioning HEINEKEN Bulgaria as a preferred employer. Zois’ ability to empower the organization, build strong leadership teams and develop talents with clear focus, simplicity and innovation, will be key to drive the further success of HEINEKEN Serbia.